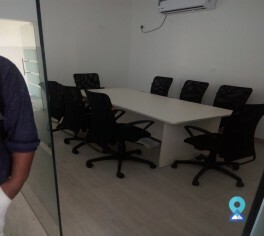 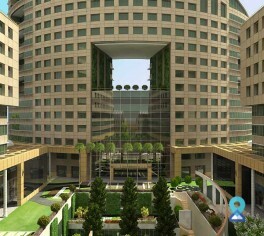 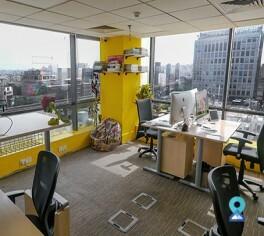 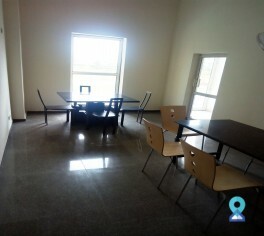 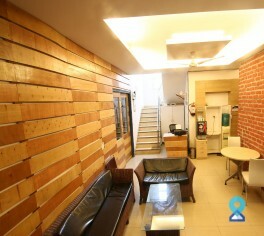 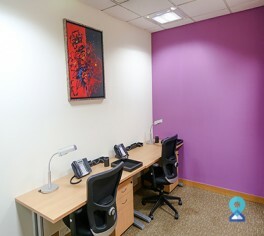 This coworking is well-designed work spaces to suit varied business needs. 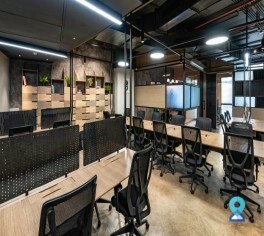 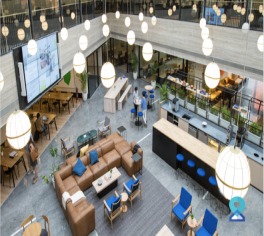 We provide easy and convenient options for freelancer and entrepreneurs, start-ups and small and medium business alike, with a host of value added services thrown into the mix. 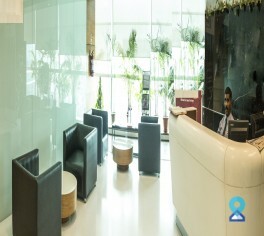 With no hidden cost, you get exactly what you sign up for with some added benefits with our host partners. 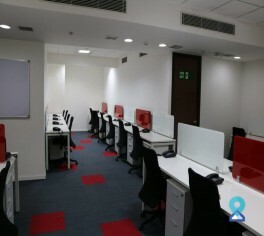 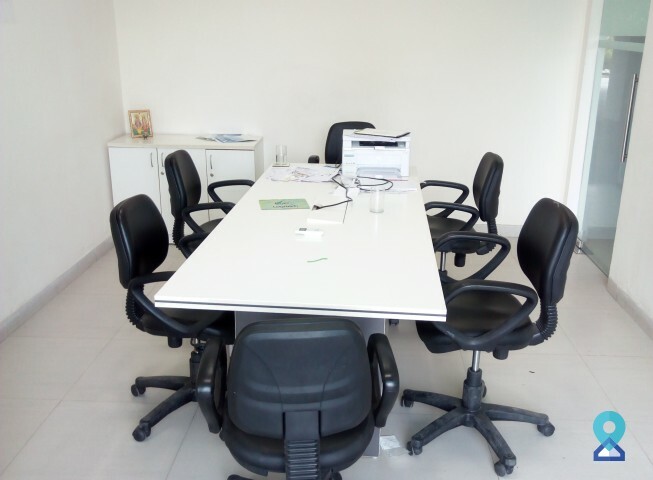 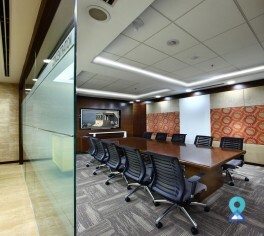 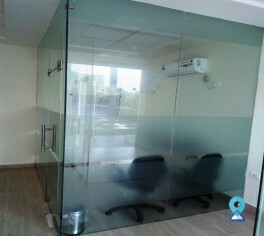 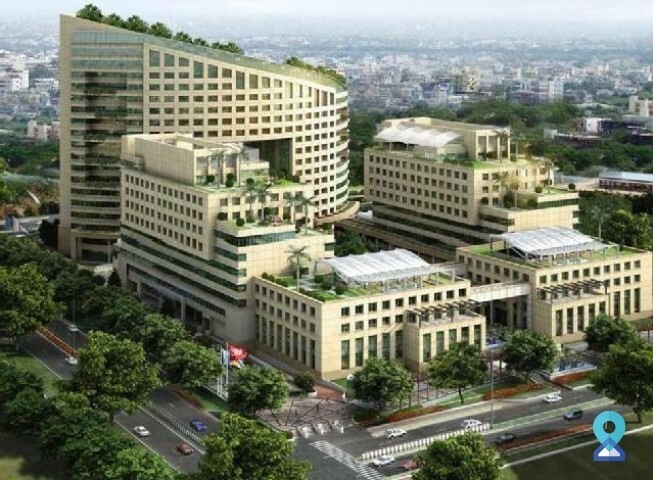 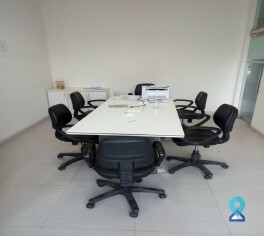 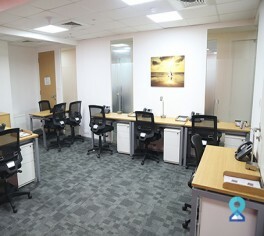 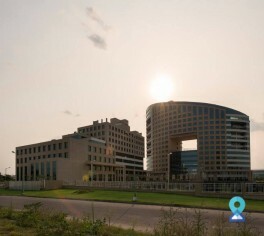 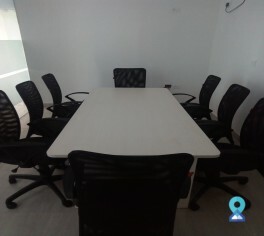 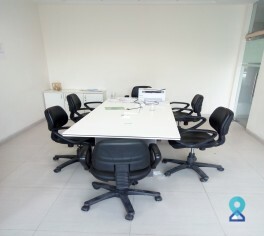 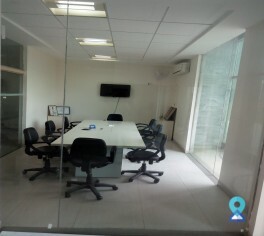 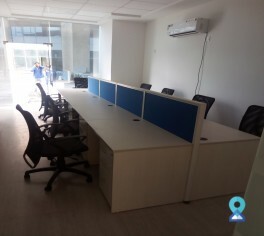 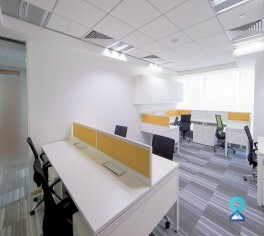 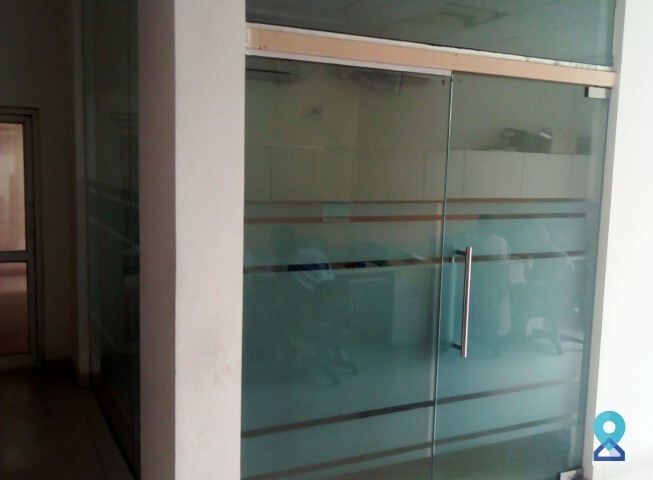 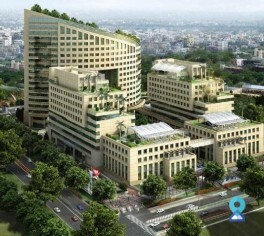 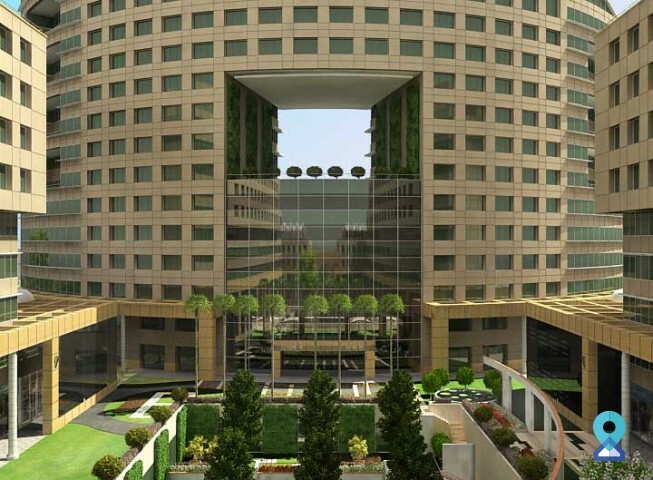 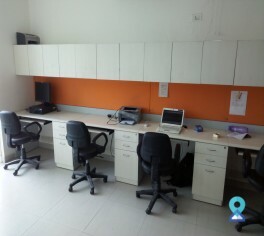 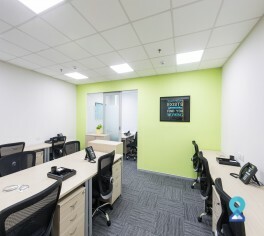 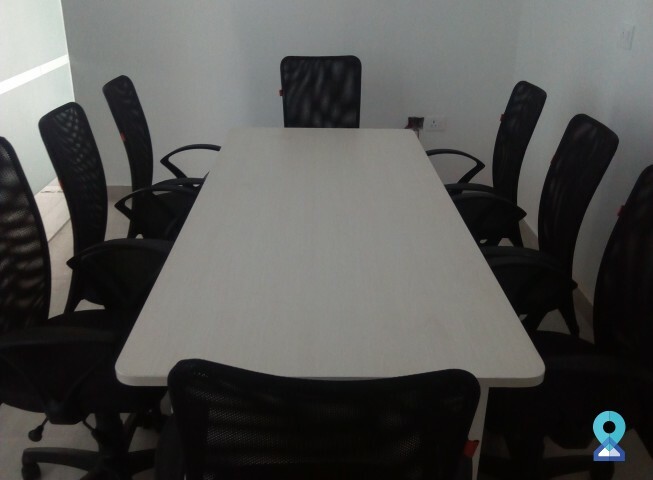 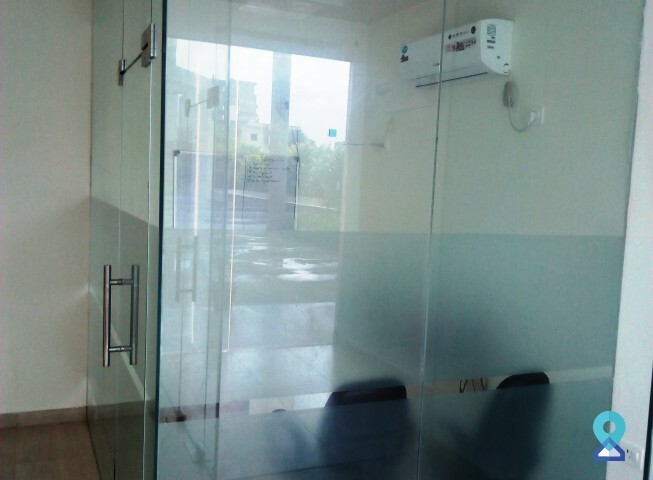 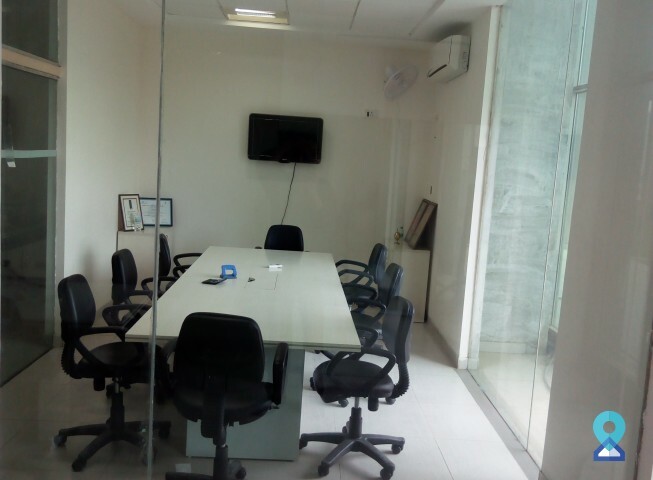 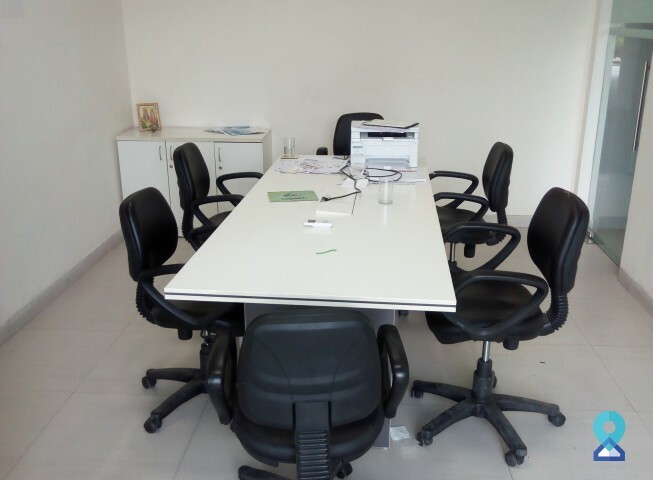 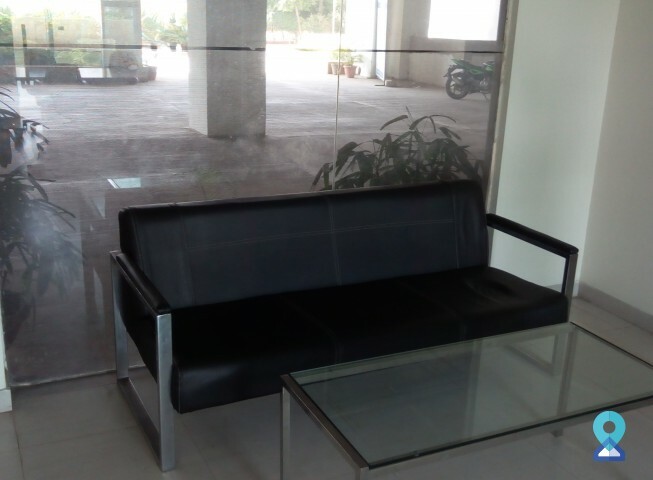 We provide customized office space solution- Workstation, Private Offices/ Managerial Cabins, & Meeting Rooms. 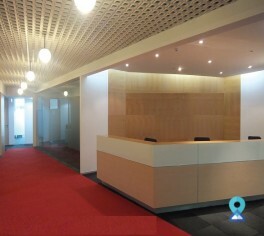 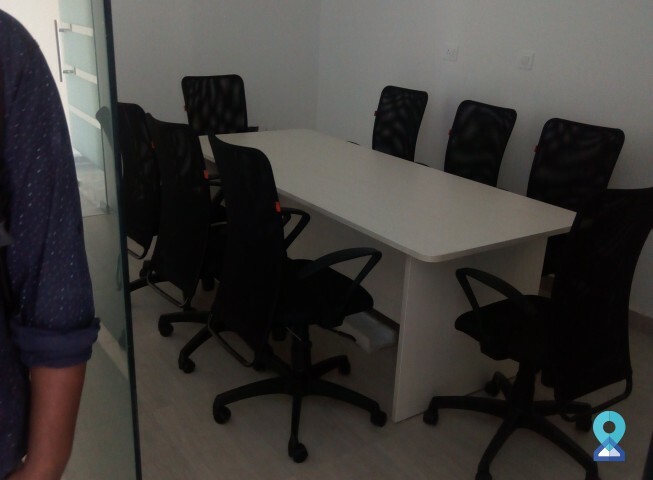 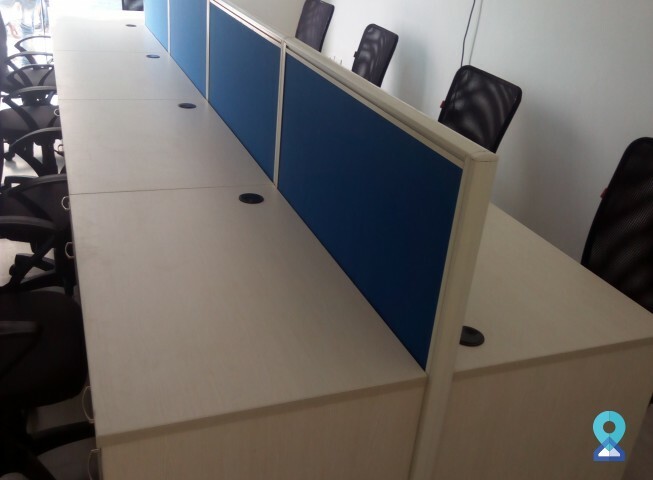 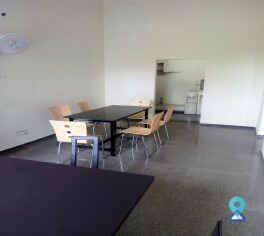 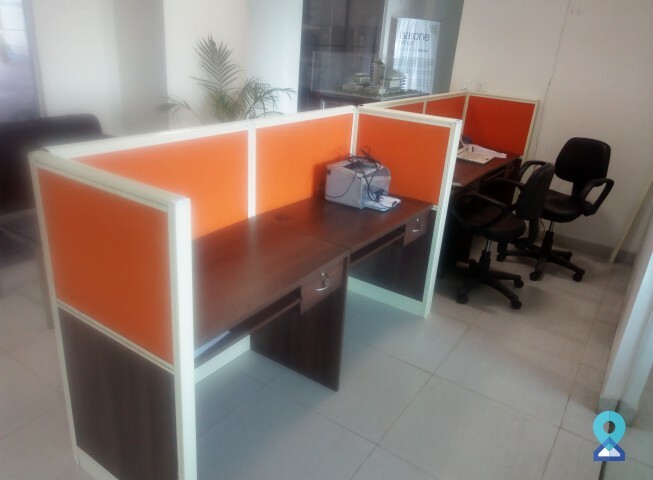 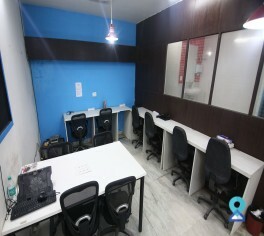 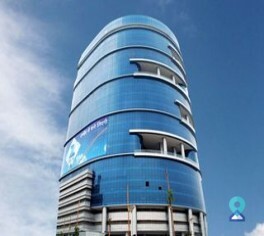 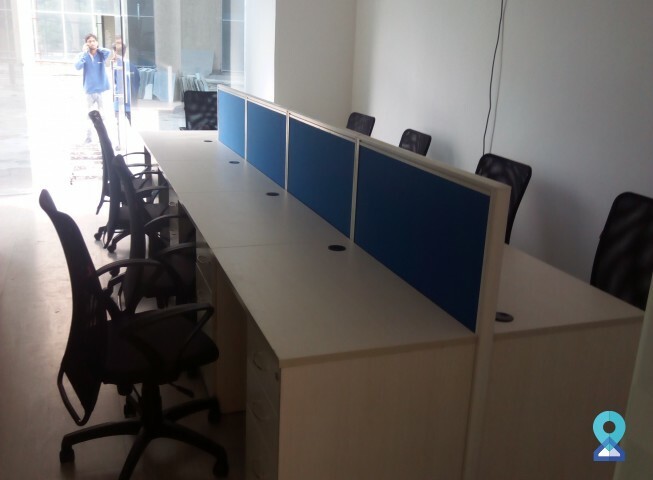 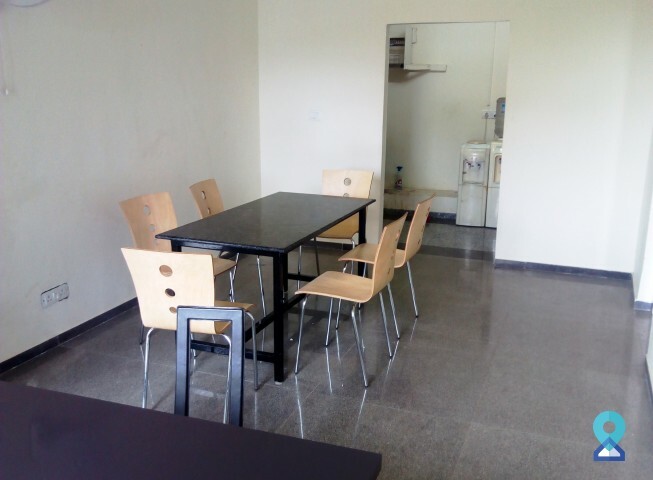 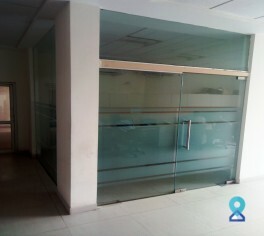 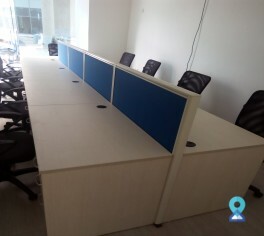 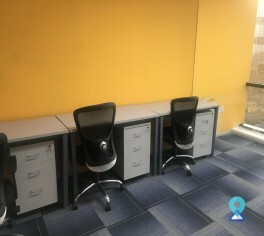 We also provide small size to big size offices. 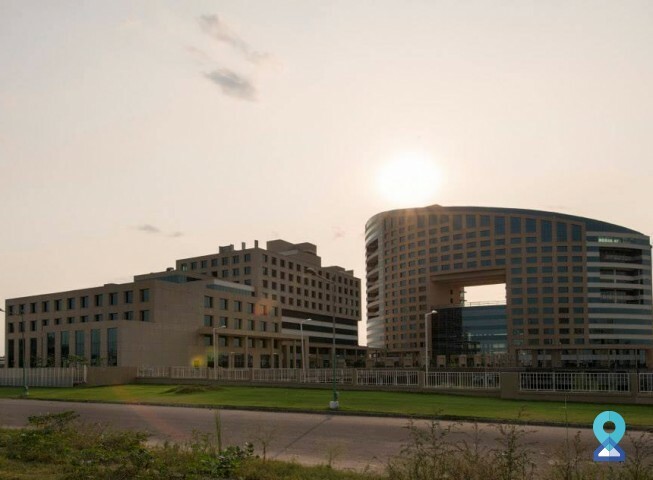 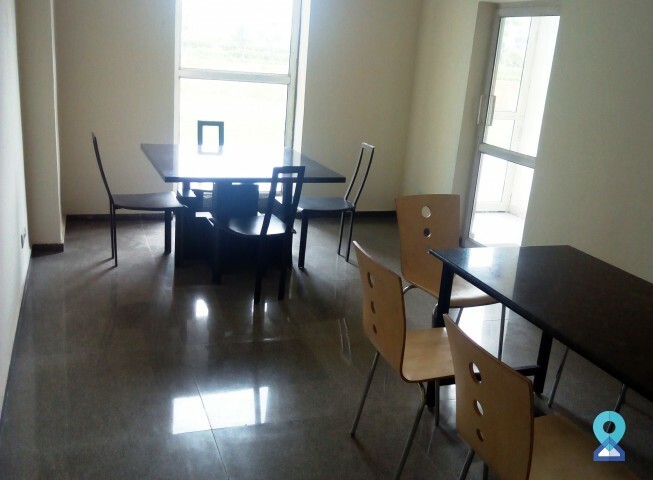 Standard Facilities Offered are Two time complementary tea/coffee,Utilities (electricity & water), Fully equipped pantry, Housekeeping & reception Services, Air-conditioned Office, Unlimited high-speed Internet.